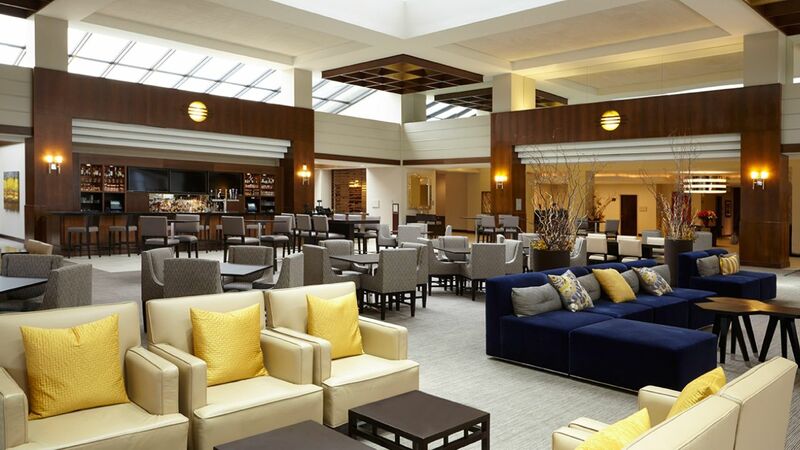 Step into distinguished luxury at Hyatt Regency Lisle near Naperville. 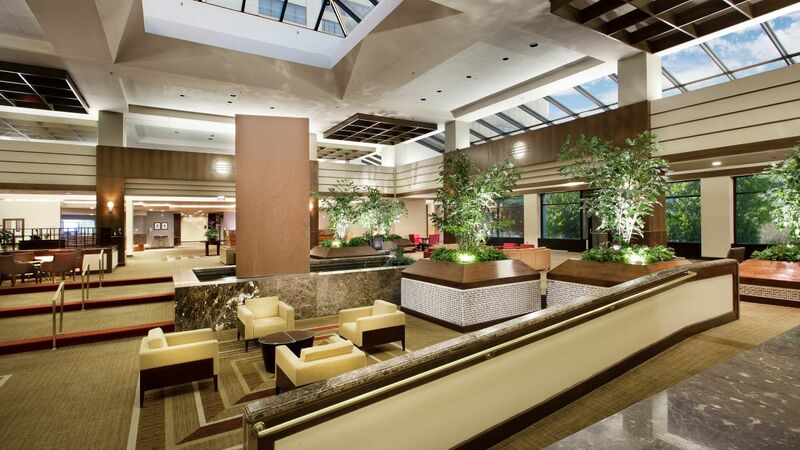 From the moment you step into the hotel, you will discover a refreshing suburban retreat with our sky-lit lobby atrium, modern and contemporary furnishings. 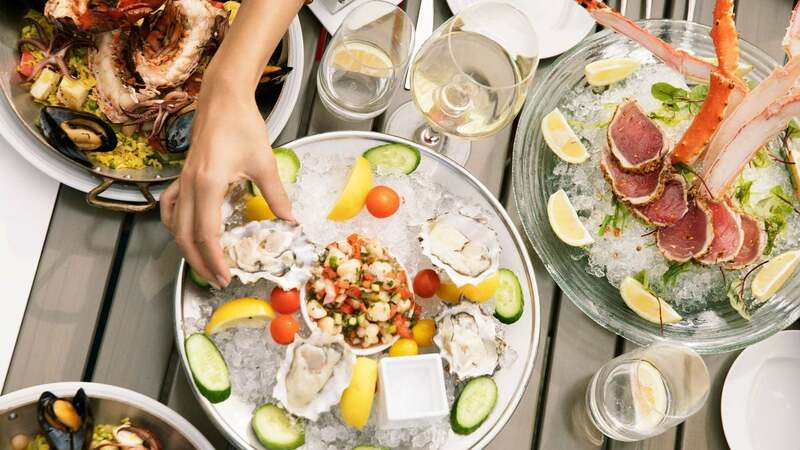 Featuring a 30 foot long bar and 5 large screen TVs, oversized couches and a variety of tables for you to relax and connect with friends and coworkers, our knowledgeable and friendly staff will attend to your needs. 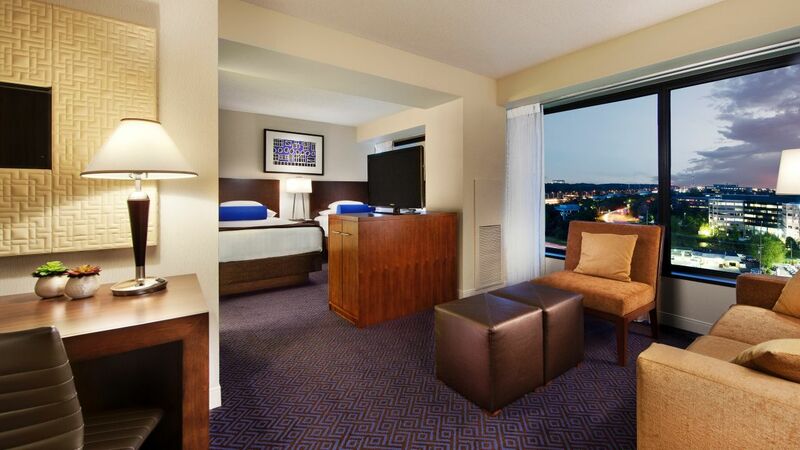 Every guestroom in our hotel is suite-sized, boasting separate sitting areas with a sleeper sofas. 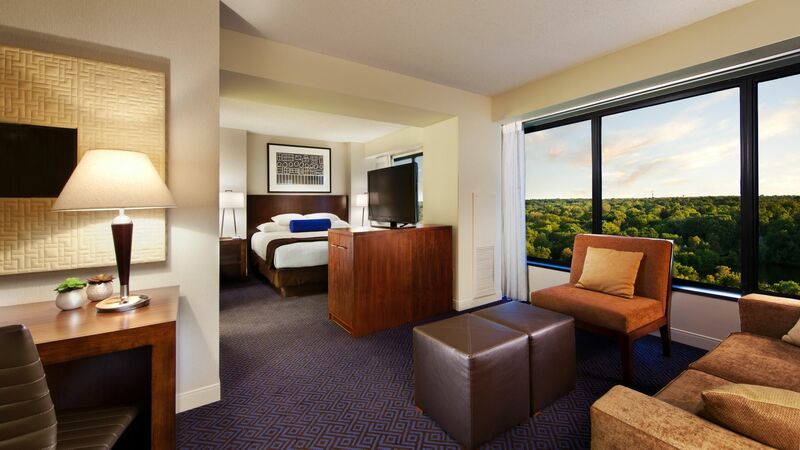 Sleep upon a luxurious Grand Bed™ with fine linens and plush pillows and indulge in the premier amenities offered at our hotel, conveniently located near major business suburbs such as Naperville, Warrenville and Oak Brook. 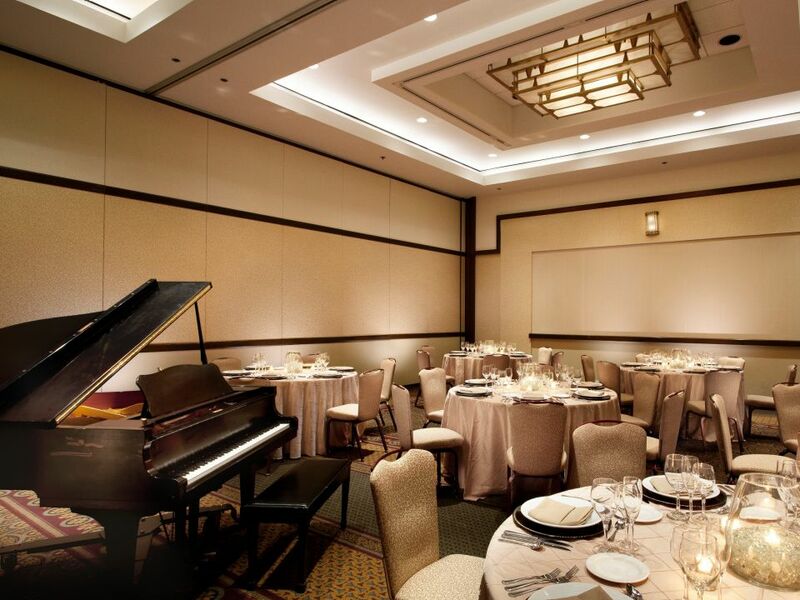 Host an unforgettable holiday party, meeting or wedding reception in elegant, updated venues, ranging from the Arbor Ballroom to the tented Linden Pavilion. 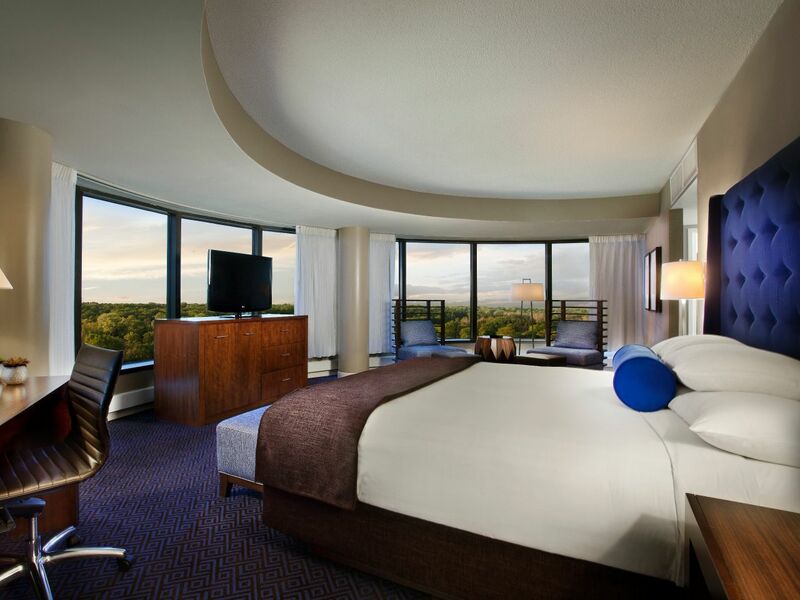 Situated near I-88, world-class shopping, museums, theatres and golf courses, our hotel is the premier choice for discerning travelers. 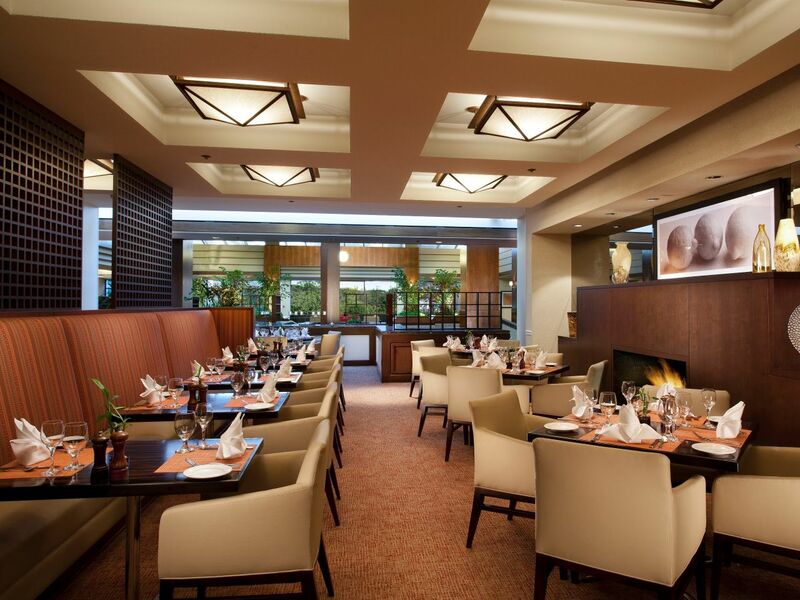 For the ultimate elegant suburban Chicago dining experience, try our Chatfield’s Restaurant. 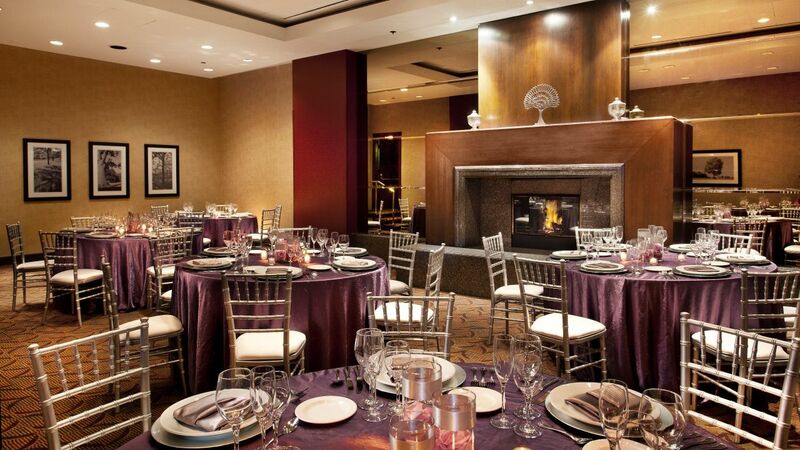 Allow us the honor of assisting you with the wedding of your dreams at Hyatt Regency Lisle near Naperville. 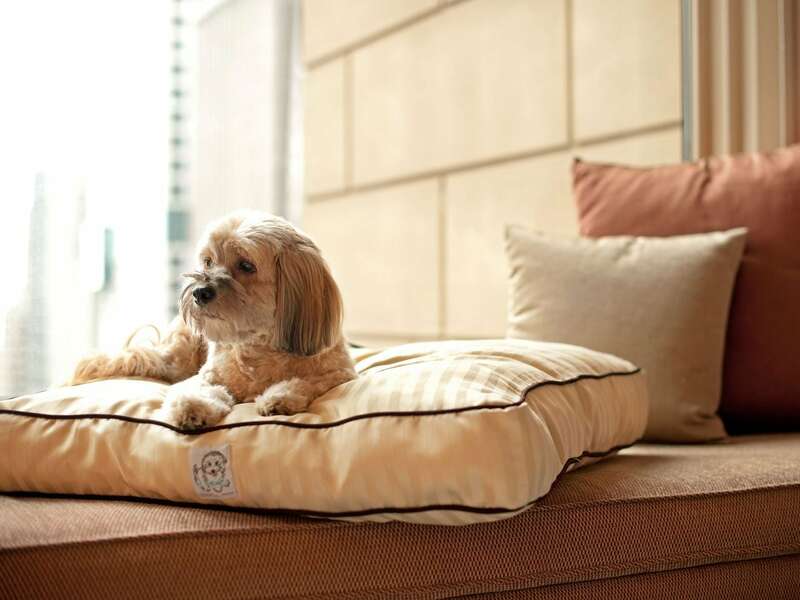 Every room in our hotel is suite-sized, boasting separate sitting areas with a sleeper sofas. 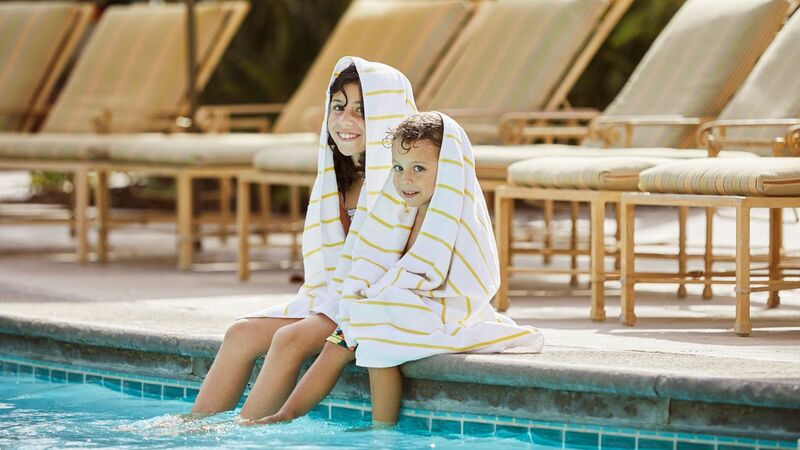 Take an invigorating dip in Hyatt Regency Lisle near Naperville's heated indoor lap pool, the perfect way to kick off a day of relaxation or to unwind after a long day of meetings. 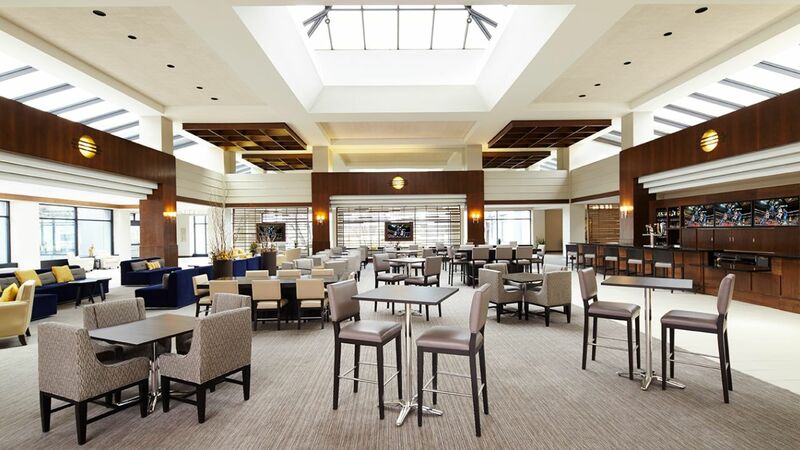 Hyatt Regency Lisle near Naperville offers each guest an opportunity to enhance their stay and keep active by using our fitness facilities. 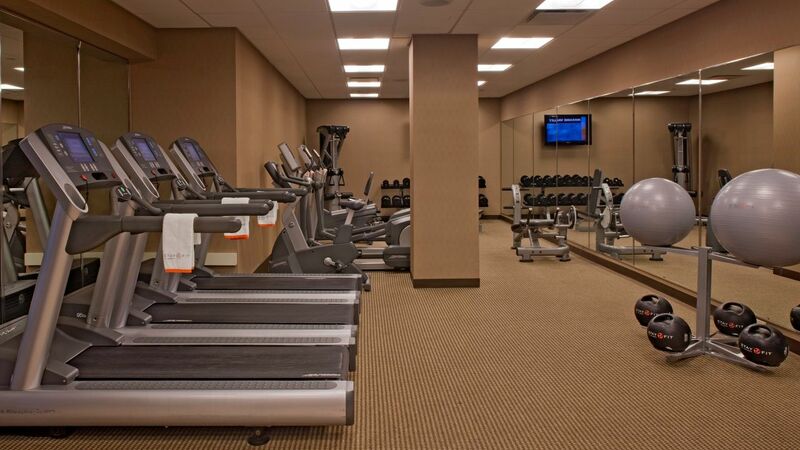 Our StayFitTM fitness center offers state-of-the-art Lifecycle equipment, including treadmills, elliptical machines, Universal weight machines and more. For guests who prefer to work out in the privacy of their guestroom, we also offer YogaAwayTM, available on our on-demand TV channel. 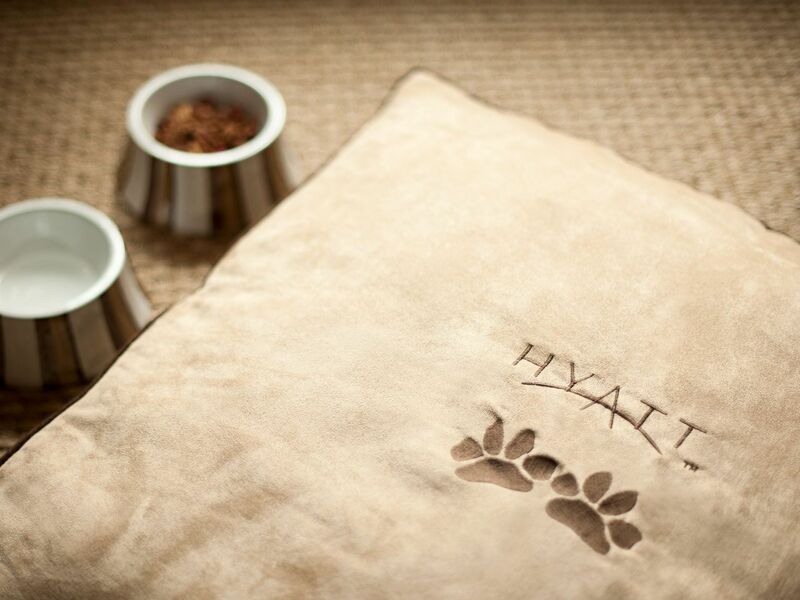 We are happy to welcome your travelling canine companions. 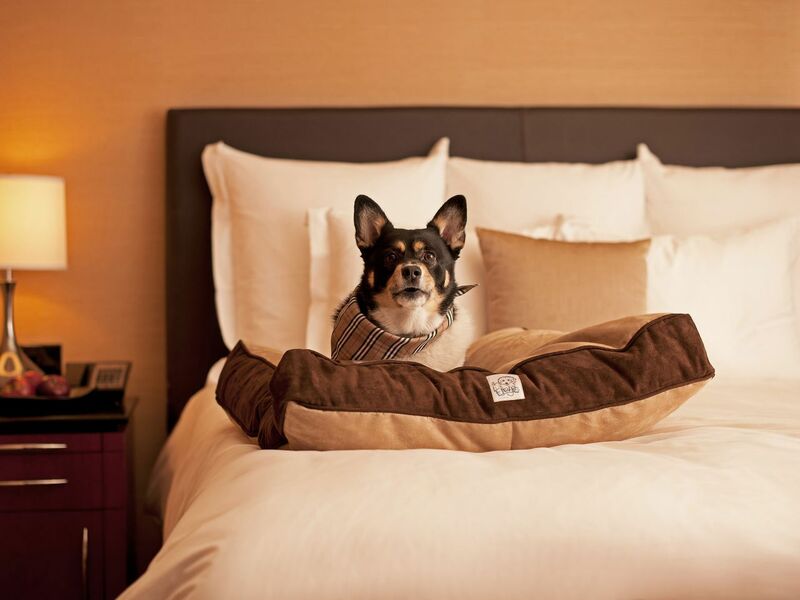 Inform the hotel that you'll have a pet (or pets) staying with you at least three days in advance of your arrival. 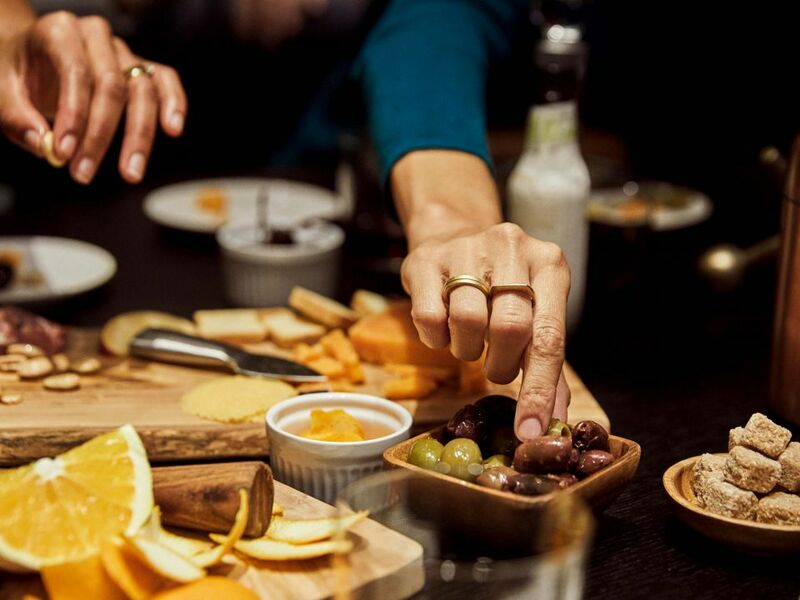 Enjoy a relaxing cocktail or cheer for your favorite sports team on our big screen TV. 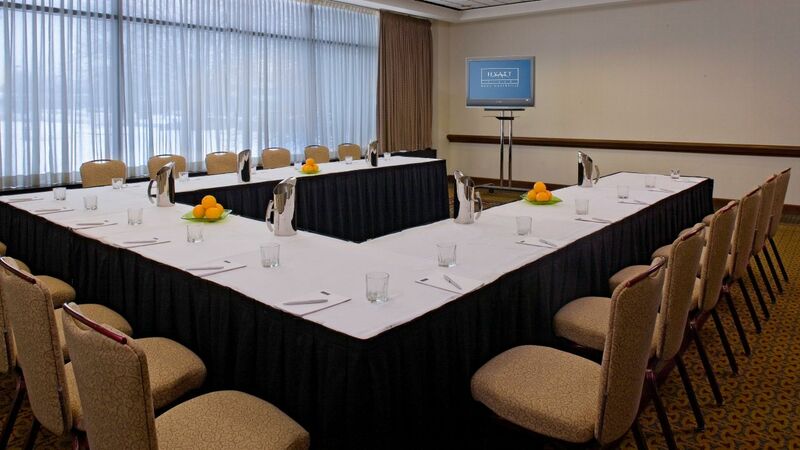 Now when you hold a meeting, conference or convention at Hyatt Regency Lisle near Naperville we can create a customized reservation web site just for your group. Only your group will have access to your unique page. Our room was amazing! It was very clean, with nice linens, amenities, AND a beautiful view! The manager and hotel staff were friendly and so nice! They made our stay very special. 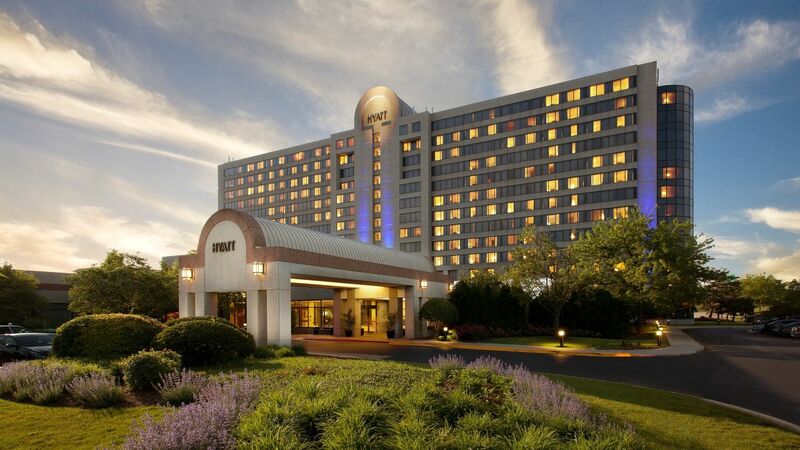 We plan to return to the Hyatt Regency in Lisle.